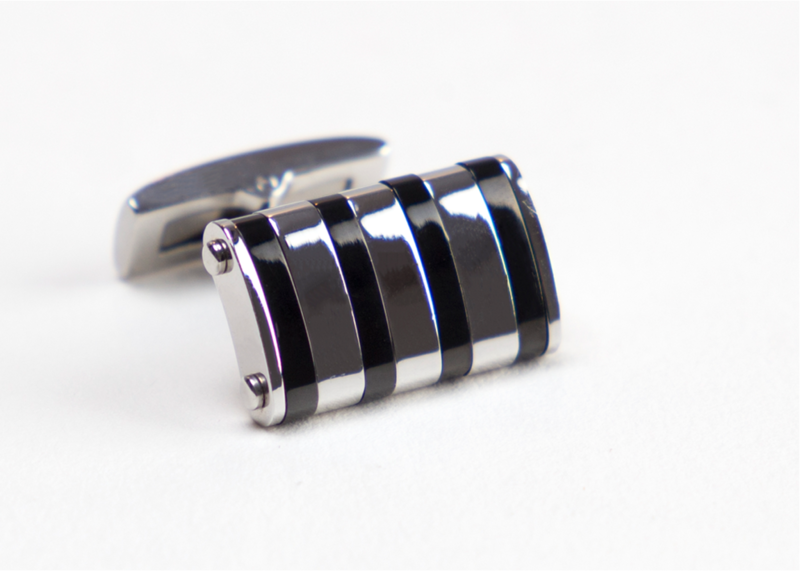 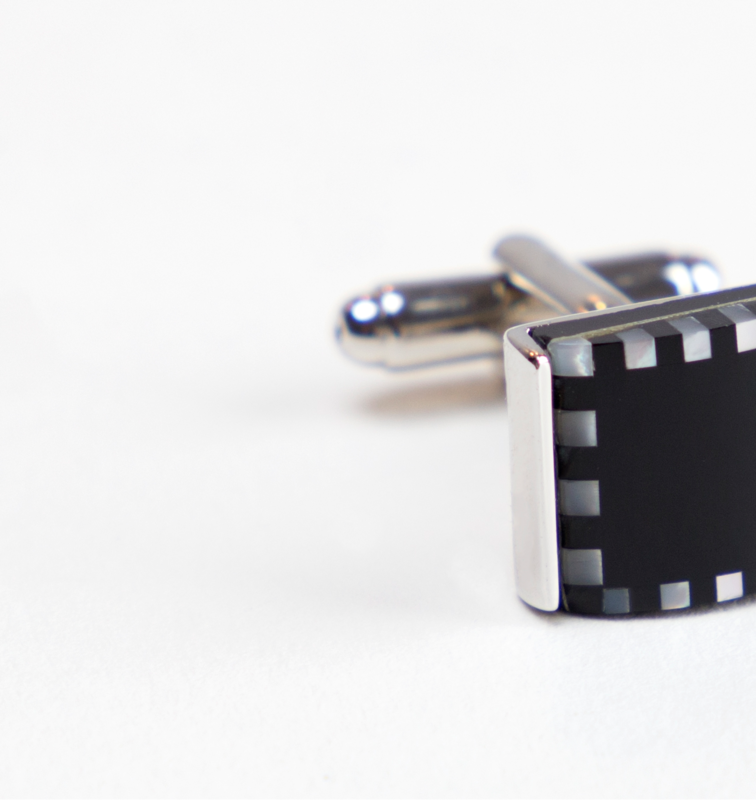 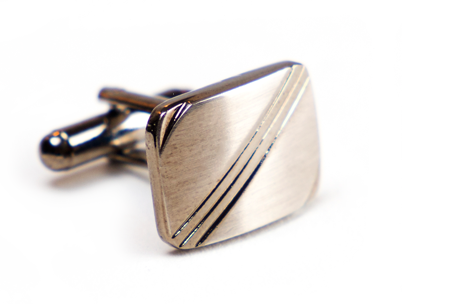 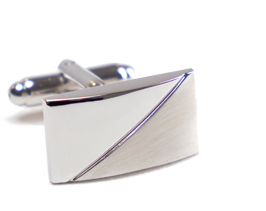 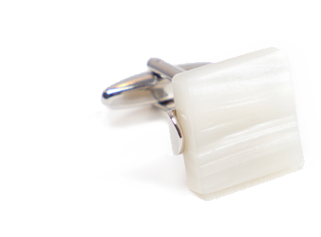 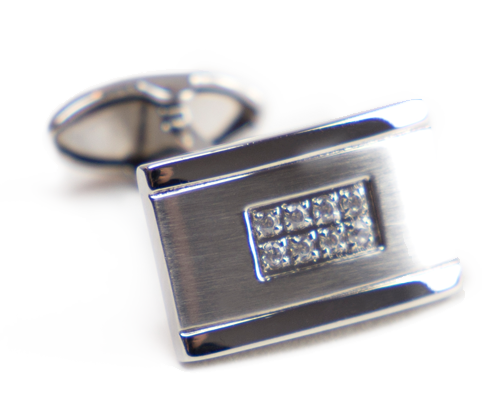 Our pins accentuate elegance, taste and personality of a contemporary man. 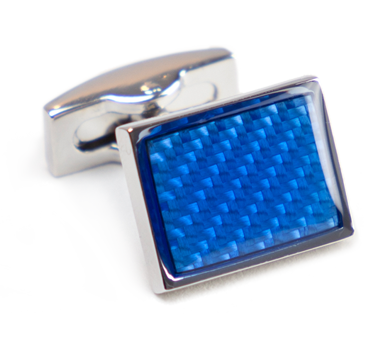 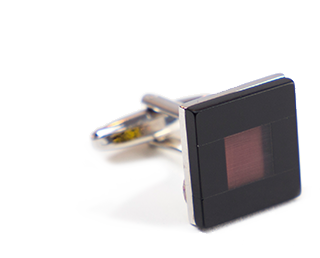 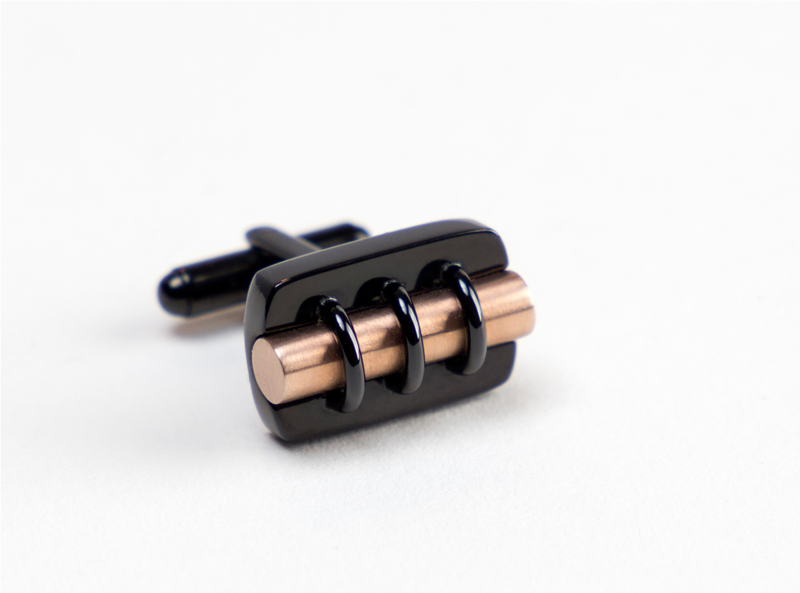 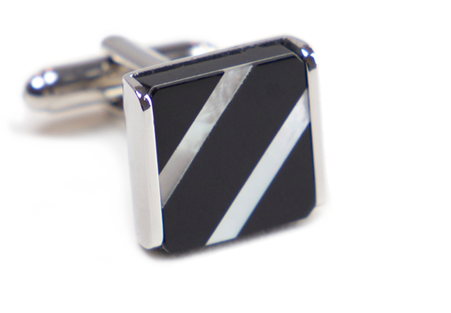 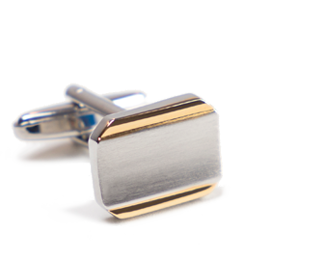 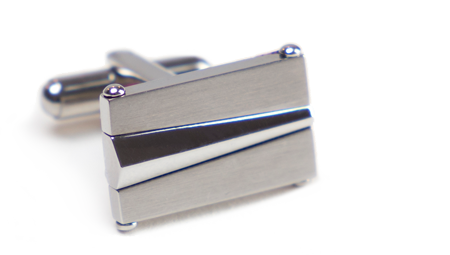 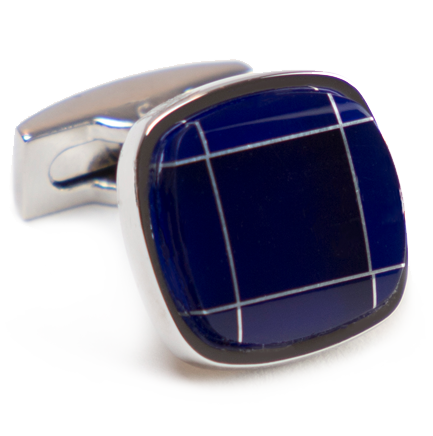 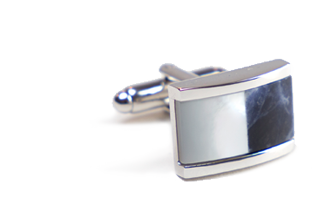 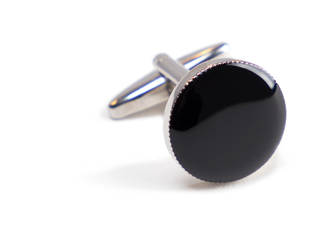 In our offer there are pins for both men who value quiet elegance as well as for men who prefer unobvious solutions. 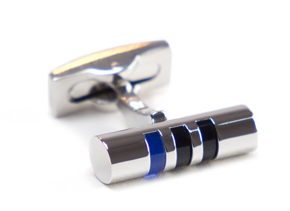 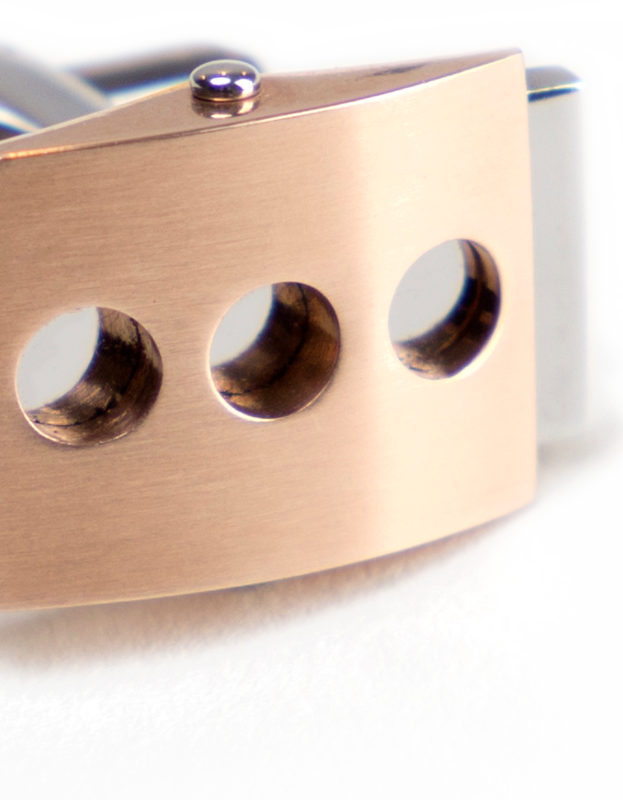 Our pins are made of top quality metals and steel and are ornamented with various filling, e.g. 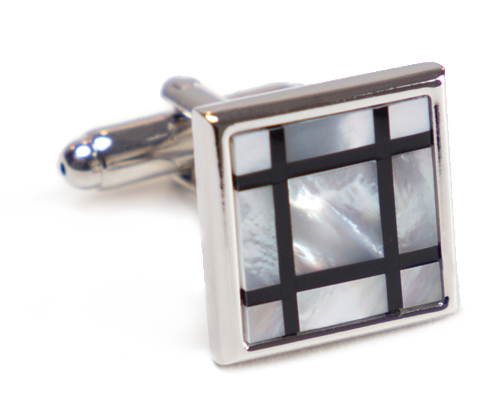 shell, mother-of-pearl, semi-precious stones and other.